The Mary Dream’s song “Save You” from This Kind of Life will be prominently featured on the Season 2 Premiere of MTV’s “Finding Carter” on March 31st, 2015 at 10pm EST/9pm C. Be sure to tune in! 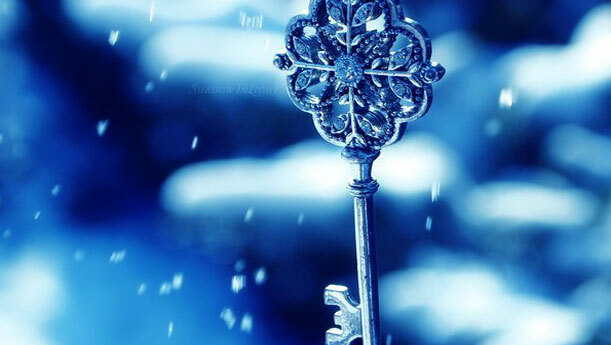 SO excited!!! Beautiful World was recorded at home in Nashville by Elise Bellew and Blake Ryan Dayton, and then mixed and mastered by producer Richie Biggs at The Art House. Richie later went on to win a Grammy for producing The Civil Wars, etc. Blake & Elise couldn’t be more excited!!! 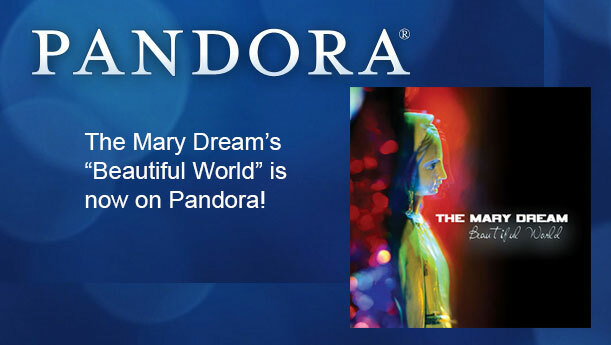 Please help The Mary Dream get more airplay by adding them to your existing Pandora stations or by listening to the The Mary Dream Station and by giving a “thumbs up” to the songs! Listen to a “sneak peak” of Elise Bellew’s upcoming Christmas EP “Bellew Christmas” to be released in October 2014 for the upcoming holiday season! What do you think Elvis would say?